Forever Electrical is your local electrical contractor serving Dubbo, Warren, Trangie, Nevertire and Central Western New South Wales. We consistently deliver the best possible solutions and service to Home Owners, Property Managers, Facility Managers, Fit-Out Professionals and Direct Domestic Clients. As a small business Forever Electrical has focussed on the residential sector, performing tasks such as re-wires and new circuits, fault finding and appliance repair and working alongside other trades doing renovations. 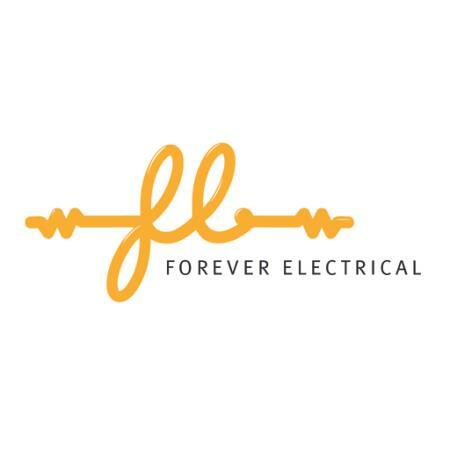 Matt McKay, Sole Proprietor of Forever Electrical is a highly qualified Master Electrician. His business is fully compliant in health and safety and environmental policies, providing a safe environment to work on every site. Matt was punctual, personable and professional. Very happy with the service. Highly recommended. cheers paul. very happy to help and thanks for the vote.